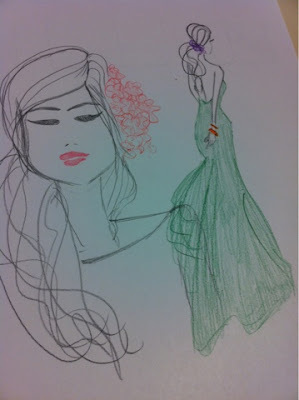 Wordless Wednesday: Bila Office PC Buat Hal | Teefa Says..
.. i sketch whatever comes to mind. PC kat opis buat hal lately. Banyak org kene virus. Not so bad.. Boleh rehatkan otak. Hehe. Never Mind My Life, SAVE THE HANDBAGS!